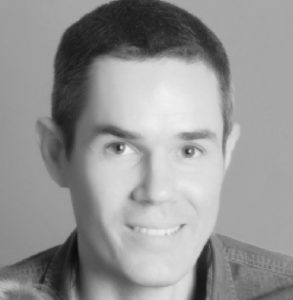 With over 20 years in the corrugated industry Sean is well placed to provide first hand insight on both sides of the technology use case. Hear Sean explain a day in the life of a true water based, single pass digital printer providing true access to packaging products, as well as display type solutions. Many box plants see over 90% of their output focused on packaging applications… especially in the sensitive food and beverage sectors. Lets take a look at some real world examples of packaging being produced digitally. Producing more than the box! Looking forward to seeing you in Charlotte! 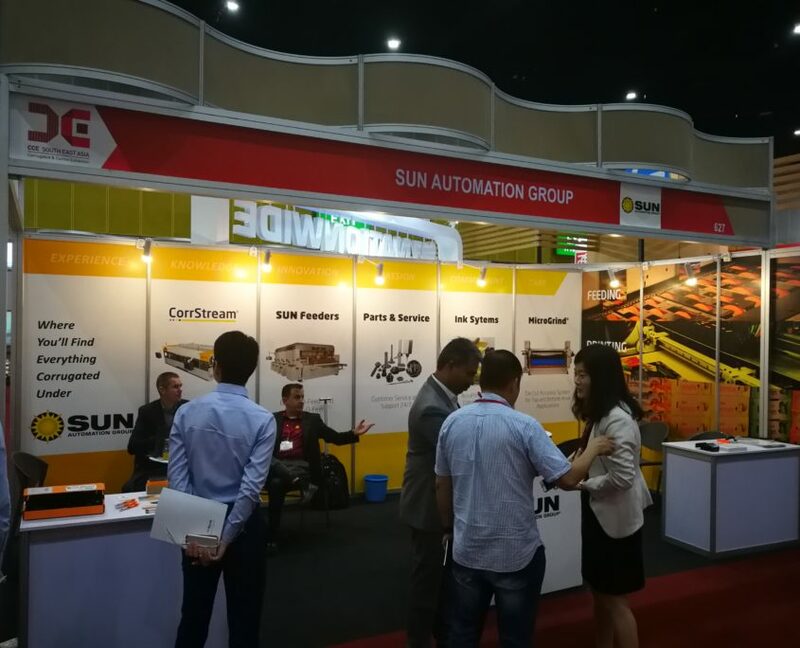 Glen Arm, Maryland (July 2, 2018) SUN Automation Group®, a leading global provider of innovative equipment to the corrugated industry, is pleased to announce a partnership with Suba Solutions to provide equipment and parts and support its customers in India. 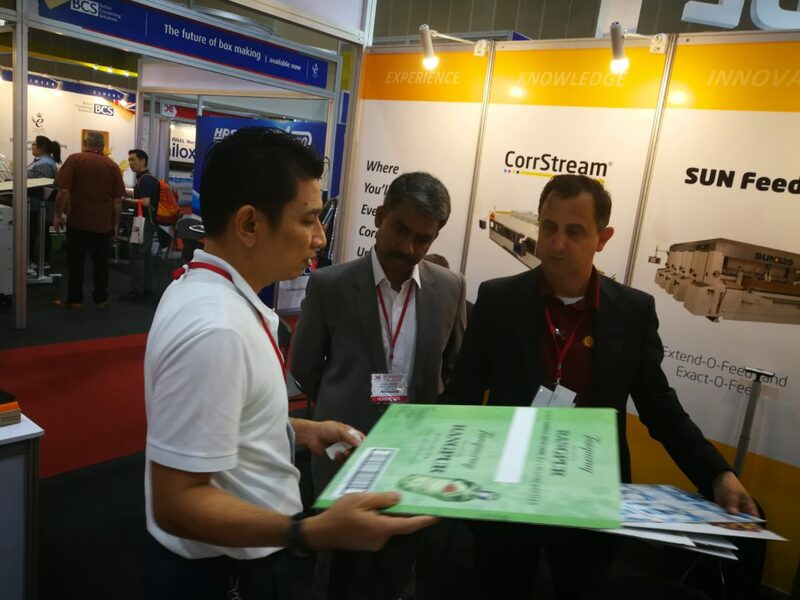 Suba Solutions headquartered in Chennai, India, specializes in value-added solutions for the folding carton packaging and corrugated packaging industry. 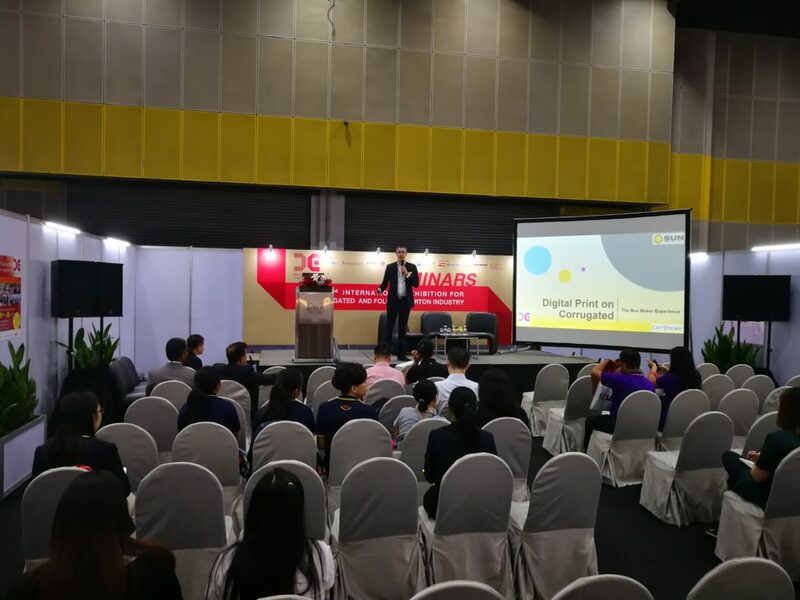 Founded in 2003 initially as an offline UV curing manufacturer, the company shifted its focus to machine trading in early 2005. Today, Suba Solutions has over 900 machines installed throughout India, Sri Lanka, the Middle East and Africa. Suba’s territory in India for SUN Automation Group includes Southern States of Tamil Nadu, Karnataka, Kerala, Andhra Pradesh, Telangana, and Pondicherry. SUN Automation is proud to be featured as a Maryland Success on open.maryland.gov. We’re in great company too, surrounded by other successful Maryland businesses like Marriott International and McCormick! Visit the website to see our story and a video featuring our very own Greg Jones. 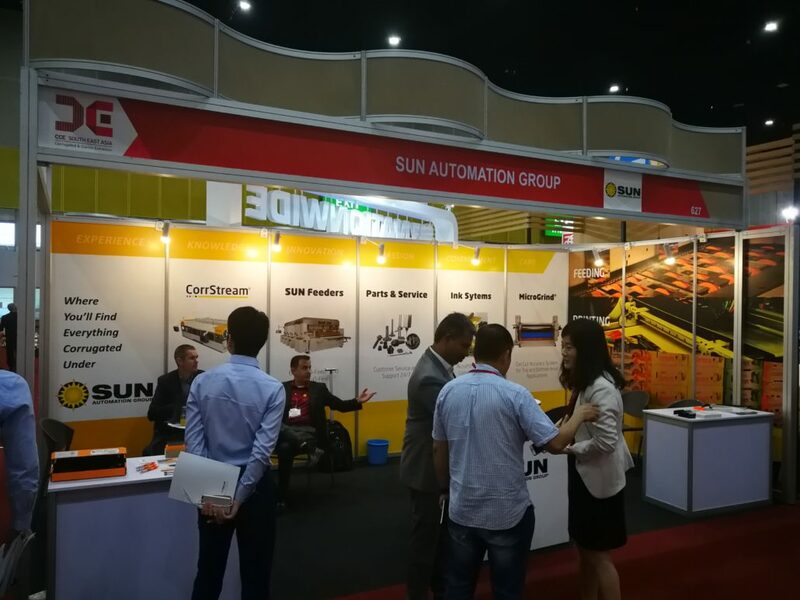 SUN Automation Group, a global leader in providing innovative solutions to the corrugated industry, is excited to introduce its latest advancement; SUN EZ-Covers, at Corrugated Week 2018 in Indianapolis, IN., September 24-27th. 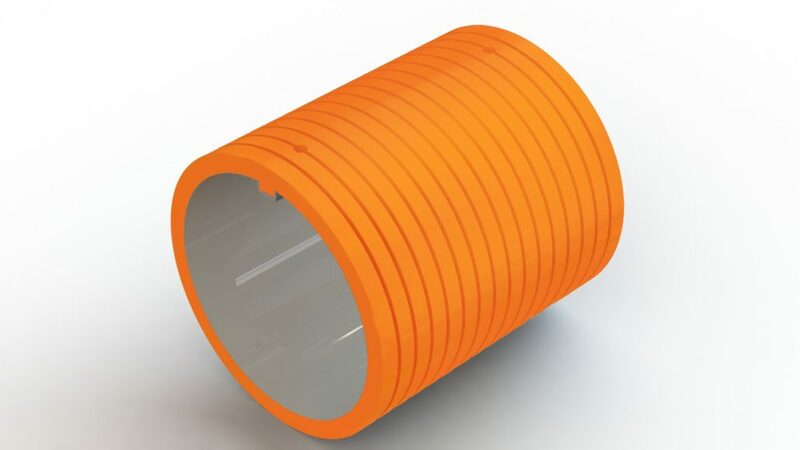 The new patent-pending feed roll covers are replaceable in ~10 inch wide sections without removing the roll from the machine, enabling installation by one operator. 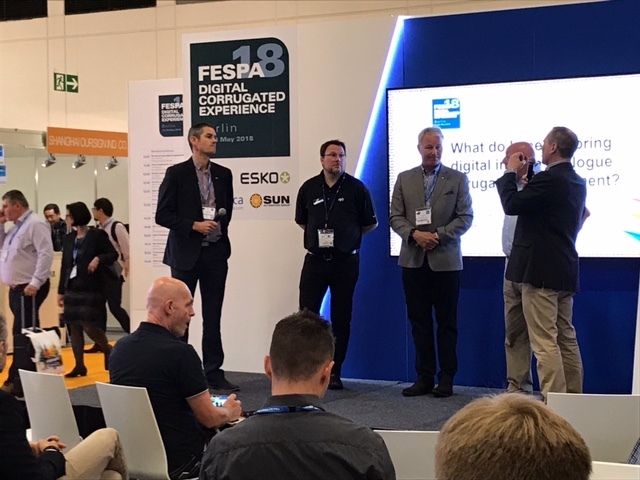 SUN’s feed roll covers will also be the topic of conversation during the coveted “What’s New Sessions” on the show floor on Tuesday, September 25th at 3pm. 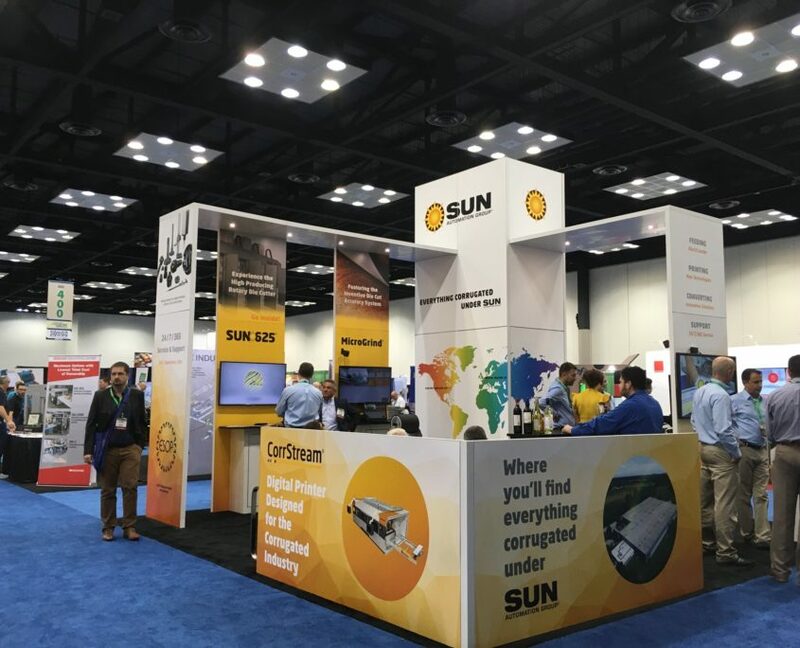 SUN Automation Group’s Vice President of Global Sales and Aftermarket, Greg Jones will discuss the unique values of this breakthrough innovation to attendees and exhibitors during the show. The SUN EZ-Covers’ intuitive design allows for replacement without the involvement of maintenance personnel and significantly reduces planned and unplanned downtime. 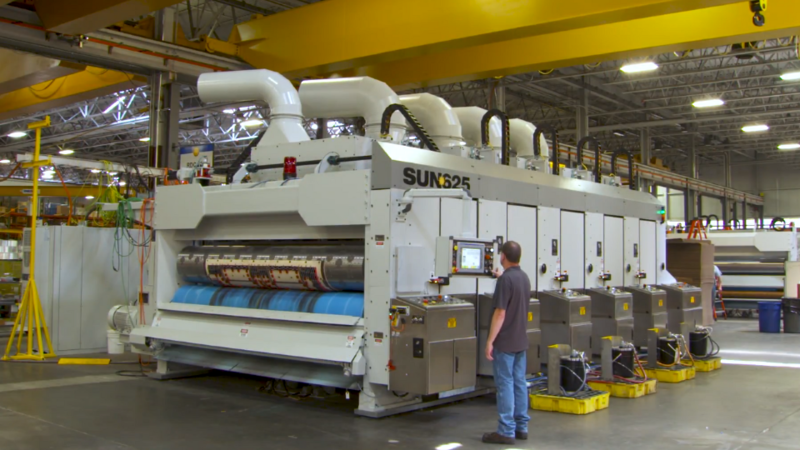 In addition to the cost savings associated with labor and reduced disruption, SUN EZ-Covers also reduces costs associated with crating, transportation, inventory and handling since spare feed rolls are not needed. SUN EZ-Covers also eliminates the need to stock spare feed rolls and reduces replacement time from 4-6 hours to just 30 minutes. 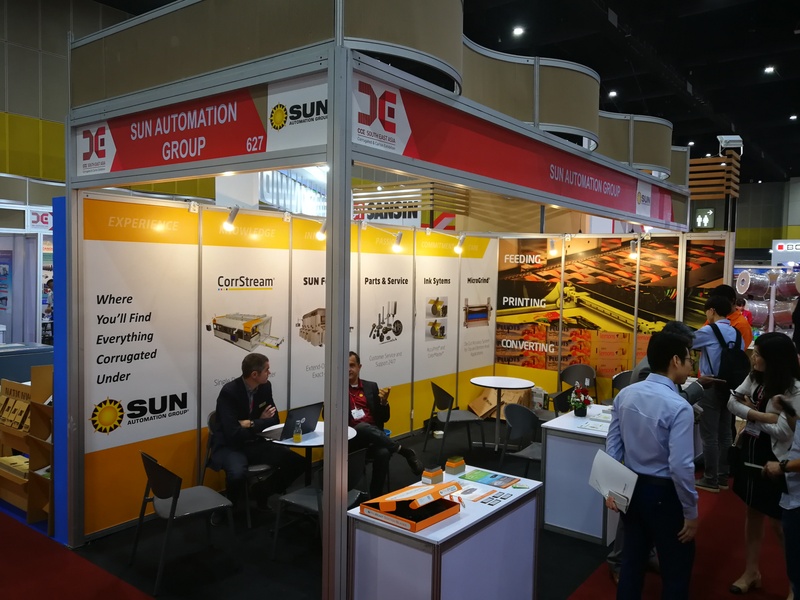 SUN Automation Group will offer the SUN EZ-Covers as a total system, which consists of a core and a set of replaceable covers which fasten to the core. At scheduled times, worn EZ-Covers are removed and a new set installed while the core remains on the machine. 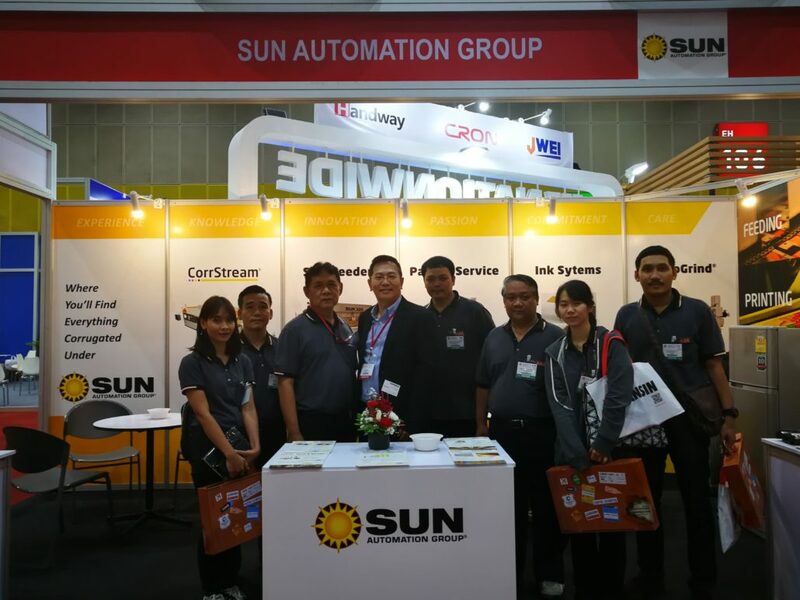 SUN AUTOMATION GROUP EXHIBITS AND SPEAKS AT CCE THAILAND! 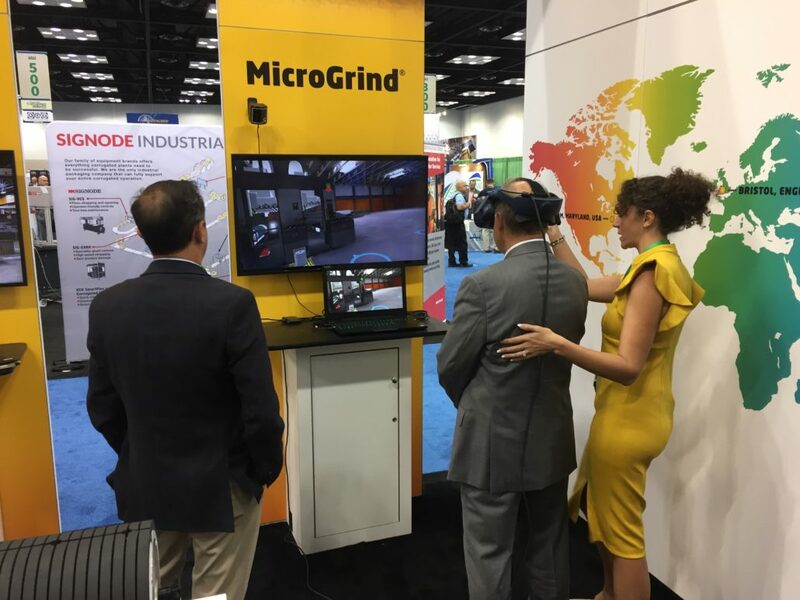 We were thrilled to participate in this exciting show and meet friends from around the world! 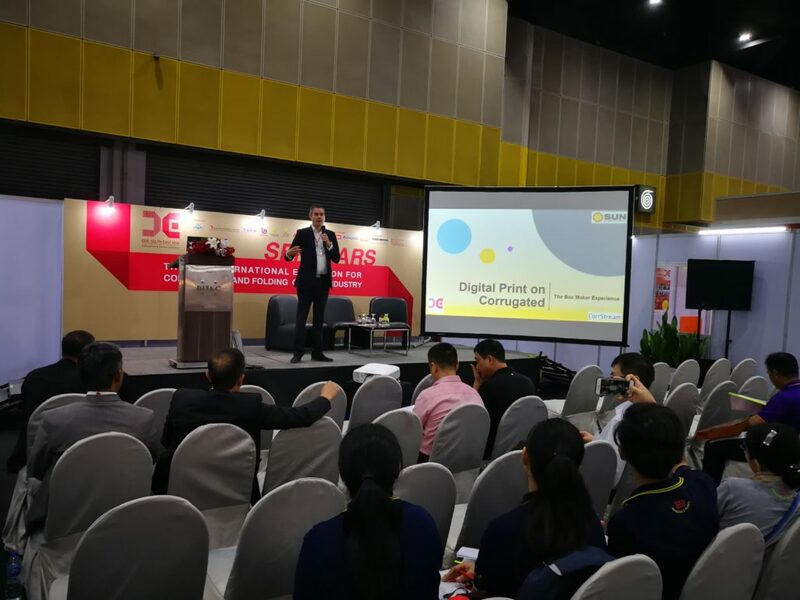 Sean Moloney from our Digital Corrugated team gave an informative talk on Digital Print on Corrugated with rave reviews. Check out some photos from the show. Special thanks to Colin Goh and our Singapore team for all their hard work! 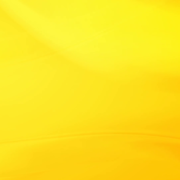 https://www.sunautomation.com/wp-content/uploads/2018/05/yellow-background.png 1080 1920 sunautomation https://www.sunautomation.com/wp-content/uploads/2018/03/Sun-logo.png sunautomation2018-09-11 01:24:272018-09-11 01:26:24SUN AUTOMATION GROUP EXHIBITS AND SPEAKS AT CCE THAILAND! 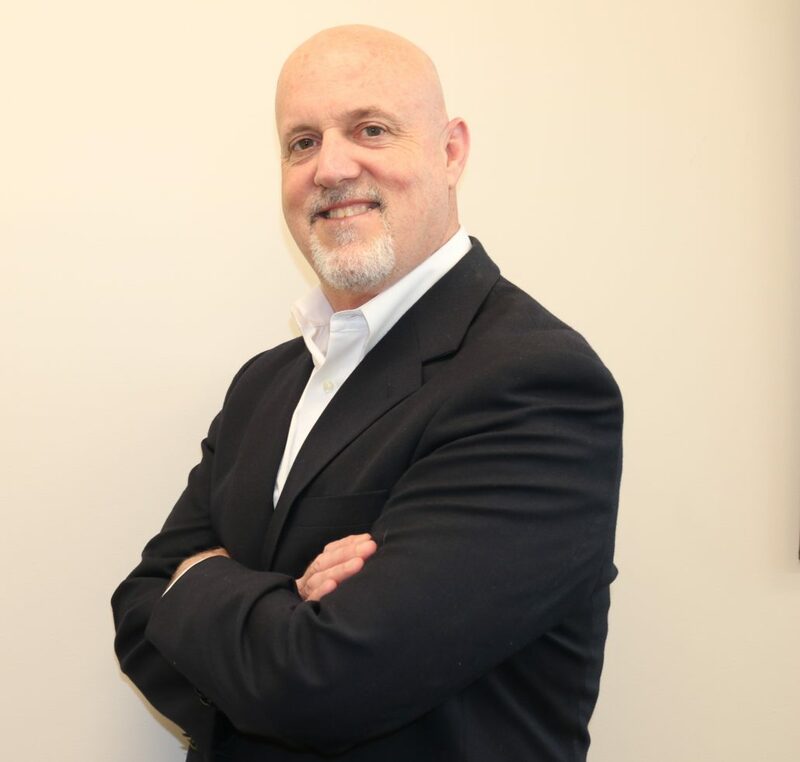 SUN Automation Group®, a leading global provider of customer-centric innovations to the corrugated industry, is pleased to announce it has named Chris Kyger President of the company. 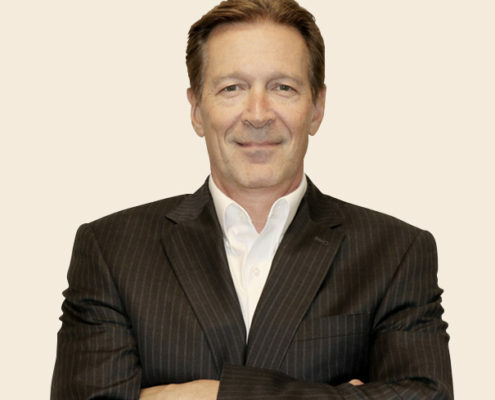 In his previous role as Vice President of SUN Automation Group, Kyger worked along-side SUN’s Senior Leadership team to implement new systems and drive its customer-focused approach to innovation and product development. Kyger joined SUN over a decade ago and has over 25 years in the corrugated industry having also worked for Staley, Langston, and United Container Machinery. 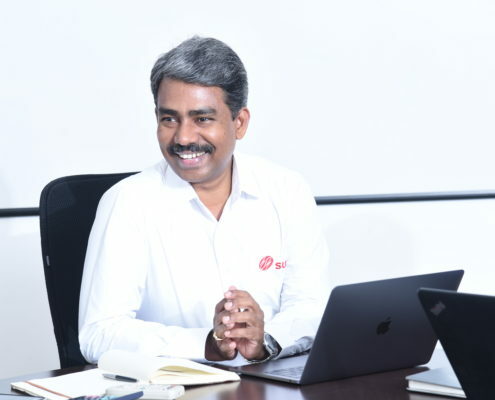 He has worked in the areas of Field Service, Sales, Operations, Aftermarket (Parts & Service) and brings over twenty years of management, customer relationship and technology experience to his new role as president. 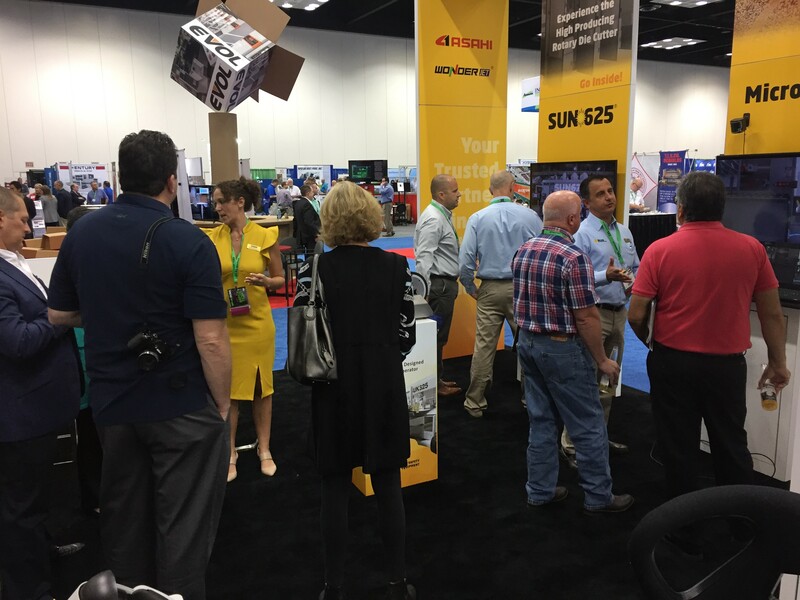 As an active member of corrugated industry associations including, TAPPI, FBA and AICC, Kyger spends considerable time ensuring SUN meets corrugated needs of today as well as the future. Baltimore — CEO Report is pleased to announce the 2018 Velocity Growth Award winners. The Velocity Growth Awards are CEO Report’s most prestigious awards program of the year, honoring the region’s fastest growing companies. Their determination, dedication and drive have put their organizations on the path to continued success that will impact the regional economic landscape for years to come and serve as an example to others. 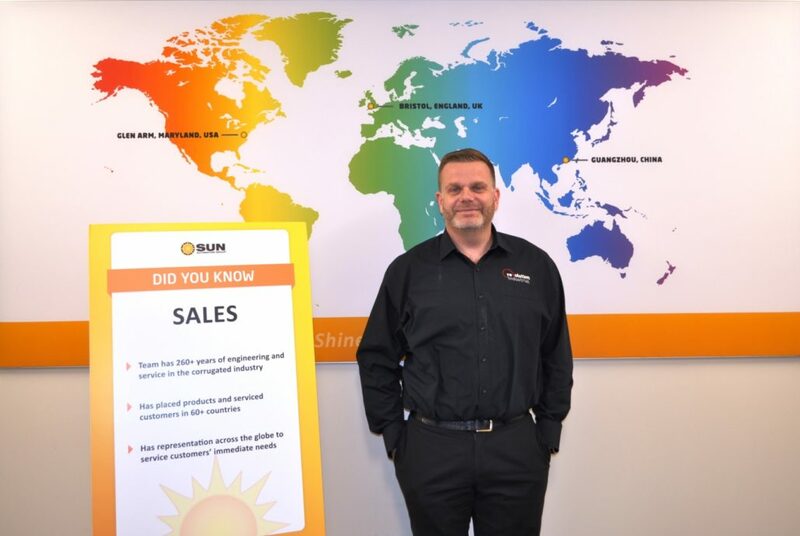 The mission of SUN Automation Group® is to leverage our passion for service and customer-driven, innovative solutions to improve customer business results and expand market share. 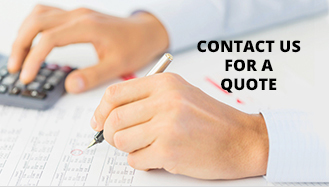 Continuously improve to fuel growth opportunities for our business partners and employee owners. Build and maintain a culture of transparency, integrity and trust to sustain our great place to work. 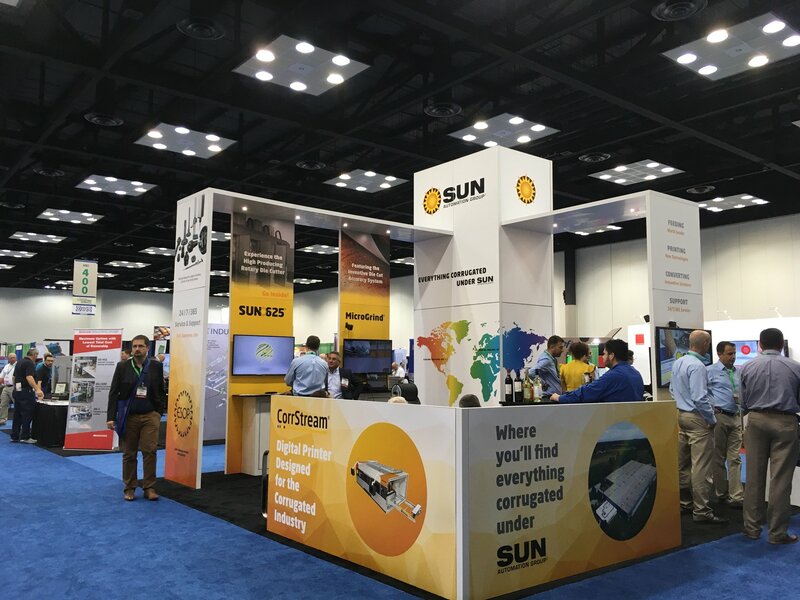 SUN's mission is to leverage our passion for service and innovative solutions to improve customer business results through a culture of continuous improvement, integrity, transparency, and trust. Copyright © SUN Automation Group®. All Rights Reserved. 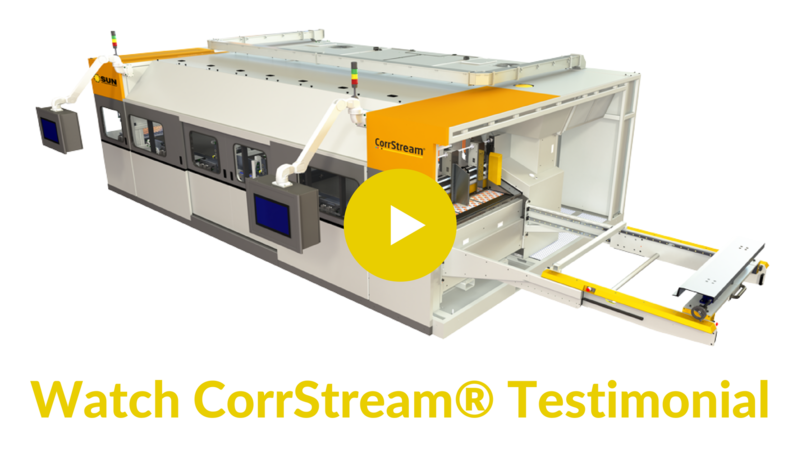 FROM INNOVATIVE EQUIPMENT TO CUSTOMER-FOCUSED SUPPORT, WE ARE YOUR TRUSTED PARTNER FOR FEEDING, PRINTING AND CONVERTING. By browsing this site you accept cookies used to improve and personalize our services and marketing, and for social activity.